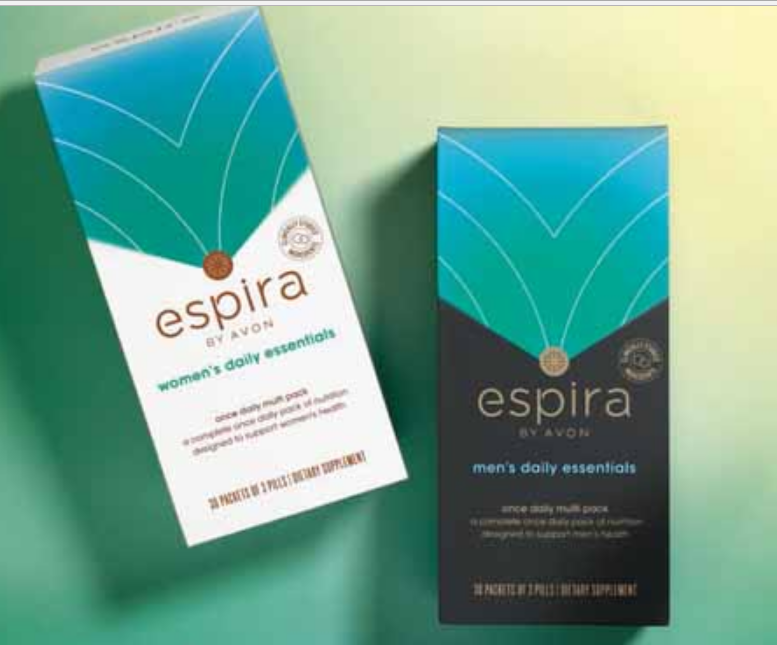 Espira is the new Health and Wellness line from Avon that everyone is talking about. We all want to feel our very best and Avon’s new line is here to help. The line can have you see results that could change your life. *Created by leading nutrition-industry experts. METABOLISM BOOST – Boost your energy with safe, naturally sourced plant-based ingredients. NATURAL ENERGY – Long-lasting energy from clinically studied concentrates of green tea and whole coffee fruit extracts. IDEAL CLEANSE – A gentle, three-day regimen with clinically studied ingredients to reboot your digestive system and reset your metabolism. CALM – Relax from the stress of everyday life while maintaining an alert state of mind. RESTFUL SLEEP – Sleep well and wake up refreshed. Plant-based antioxidant protection from more than 50 fruits and vegetables to target eye, heart and immune health. 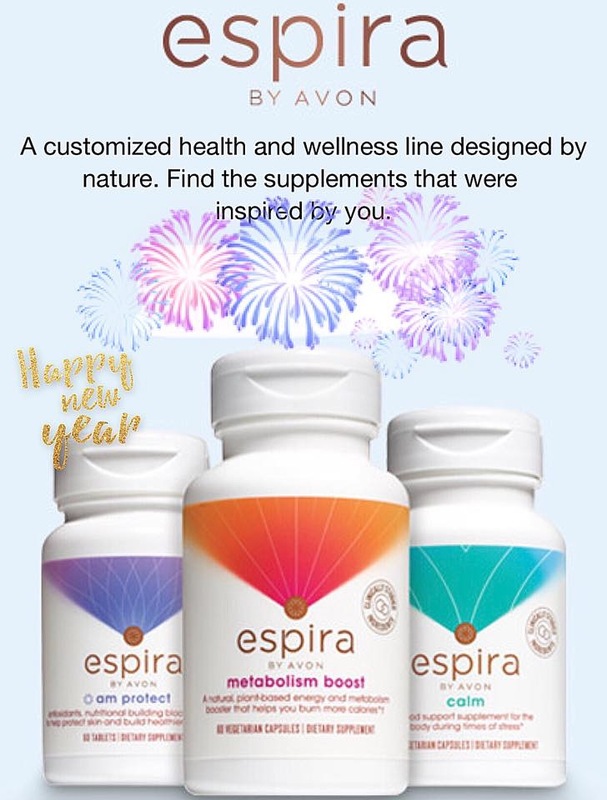 So start your New Year with a New You with Espira!! CLICK HERE TO SHOP NOW!!! Click Here For More Information about becoming an Avon Representative or to start your Avon Business Now!